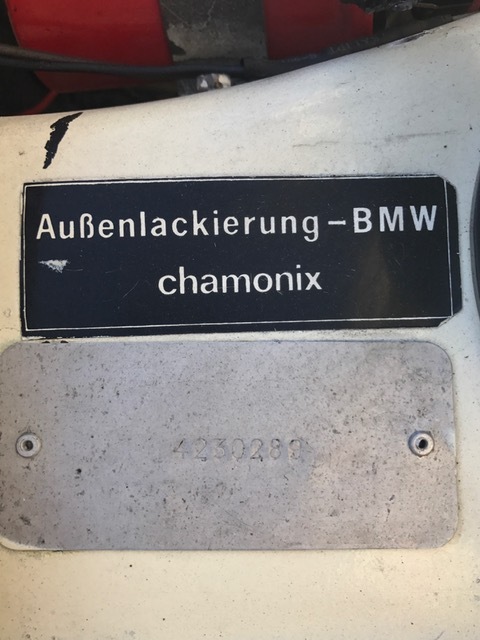 Hi everyone - I am selling my 1974 Chamonix - the best, most fun car I have ever owned, truly. 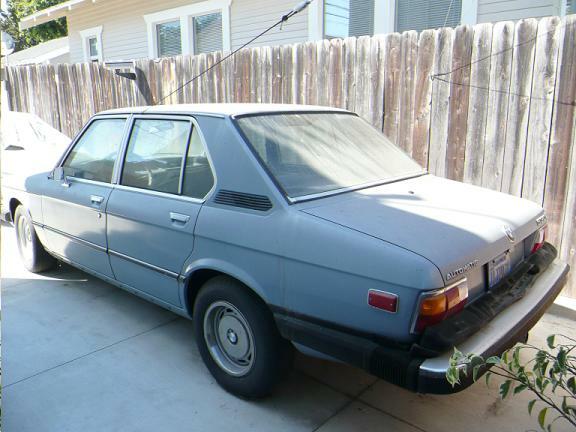 I still drive it 3- 4 days a week on the westside of LA but I, like many others before me, am making some room for a baby. 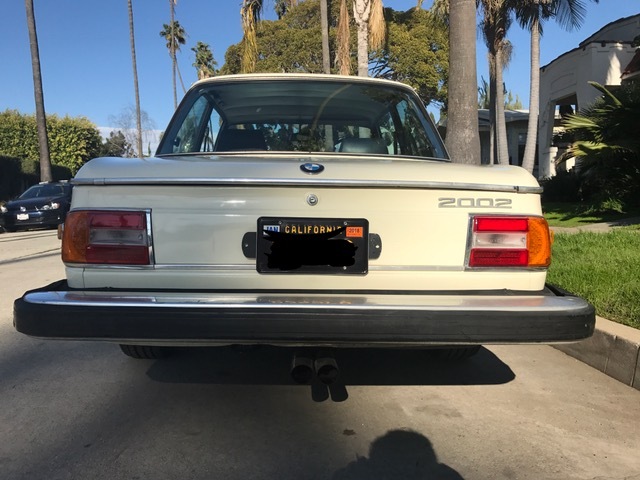 It's a California car from birth and I have owned this car for 2 years (since January 2015), during which I have had the pleasure of upgrading almost everything mechanically on the car. I used it as a daily driver for a year, then had it professionally rebuilt. The car has always stayed cool, and can easily hit 90 mph. The most fun, though, as we know, is between 0 and 60, preferably on something twisty! So, what's been done? Pretty much everything! All engine, exhaust, and suspension work was done by Steve and his team at Top End Performance (www.racetep.com) in North Hollywood. 1. Complete engine rebuild and upgrade, from oil pan to valve cover. This was done at Top End Performance in the spring of 2016. New JE forged pistons, 91mm bore, performance ground 292 cam, new rods, total seal gapless rings, new water pump, new 38/38 Weber carb, new alternator. This was done in the Spring of 2016 and I've put about 350 miles on it. Car has about 140 hp now with great torque in gears 2 and 3 in particular. 17. New Wilwood 15" Big Brake kit in the front in 2015. Stock brakes with new shoes in the back. 1. Paint respray done by previous owner. There is a quarter inch nick on the trunk (see pics). The paint is not perfect, but it is a pretty good respray. The engine compartment and trunk have nicks and scratches and some surface rust but all in all, it's in great shape. 2. Rear seat was re-covered by the previous owner. 1. I'd replace the carpet with a nice set from Esty. I have an Esty trunk liner and love it. 2. I'd replace the rubber seals. It's cracked in places but it's never really bothered me as I drive with the windows open anyway! 3. Indicator lights have never worked. It's the relay I'm sure, but I never got around to replacing it. 4. Maybe do the 5 speed conversion. To be honest, I have become attached to the 4 speed. I had the flywheel resurfaced, and the car shifts smoothly and is super fun in the middle gears. Lots of torque. I'd love for someone else to enjoy the car as much as I do. It's on CL for $16,000, but I'm willing to go a little lower for FAQers. I'm losing money at $16K, but I think the 2002 karma gods smile on passing it on better than it came to you. I am interested in this car. I am in Canada, is there a number I can call you at before I buy a plane ticket? Sure! Text me at 805-338-8933 and we can set up a time to talk! 3 viewings have been set up for this week, but as of today, yep, still available. 805-338-8933 if you'd prefer to text. That is quite the stable! Although Chamonix is kind of a lovely cream that cars don't seem to be painted in these days. Thanks for the good wishes and good luck finding a splash of color! Car still available after refusing a couple of trades this past week. Sorry to hear buyers didn't work out. 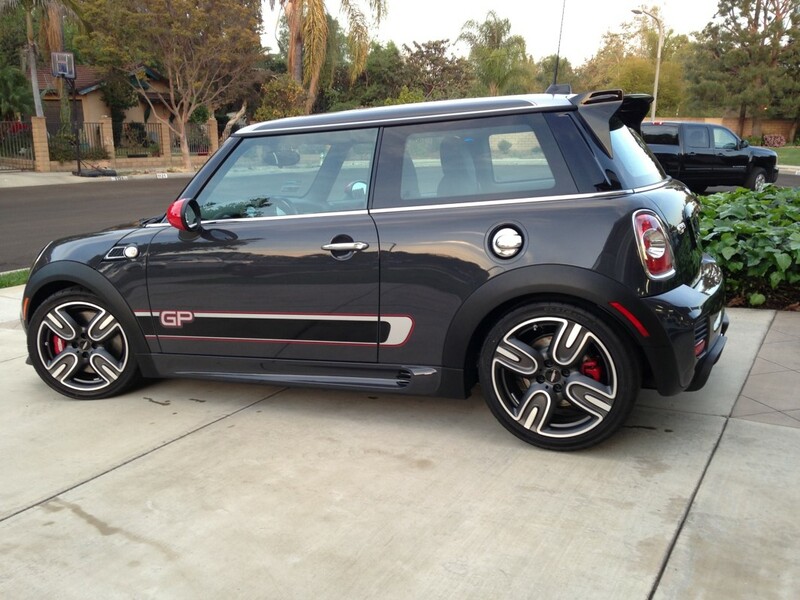 I have my 2013 Mini GP2 listed right now so I can "step up" to a 2002. No serious takers yet. I think this time of year-until after tax time-is notoriously slow. Hi, where did you buy the alpina logos for the rotas? Car just sold today and is on its way up to the Bay Area! Thanks for the kind comments and see you back on here in a few years! Congrats! Wish my timing was better. Me too. Congrats on the sale, and hope all your future additions and "additions" are awesome.